Want to Know More About Google WiFi? OK, Let’s Talk. As you now know from reading this report, Google is building its own wireless router called Google WiFi that will debut on October 4. The folks at Android Police first broke the news, but this is a product we have privately known quite about for some time. Now that the initial details have leaked, let’s share more good bits! The point of Google WiFi is to be very much like Eero or Luma, two WiFi router products that expand in a house to help it cover every corner, so that you don’t have any weak spots. Google is pushing this as a “mesh technology” powered by “modular” bases in that you can add on parts to it, which is why I’m comparing it to those other two products. They work similarly, where you start with a router connected to your modem and then continue to add on new routers or modules to expand the network. If you are worried about security there, understand that new modules or routers will have to be a “trusted” module, signed by Google. That make sense? We aren’t sure if this will be branded as a Google OnHub device or not, but the OnHub app will certainly be the controller out of the gate. Well, unless Google decides to create a new app, but that would require unnecessary work and we haven’t heard that that is the case. 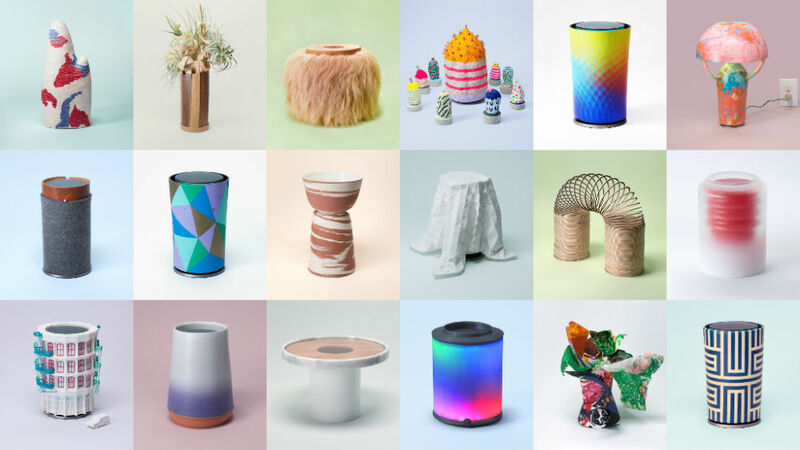 Because it will be controlled by OnHub, that means IFTTT compatibility, device connection management, setting up family hubs with schedules and other controls over content, and auto security updates. From what we’ve been told, each Google WiFi is dual band (of course it is), has two ports on each device, AC1200 speeds, 802.15.4 radios, Bluetooth, and can be setup in minutes. $129 is more than likely the starting point for a single module. We don’t yet know what it will cost to expand with additional hardware, though companies like Eero tend to sell in bundles. My guess is that Google may do something similar.